New York City FC travels to Houston to face the Dynamo and fall flat to a tune of 3-1. An early goal from David Villa and an outstanding performance from Sean Johnson is about all the positives we can take from this match which leaves us all with more unanswered questions. What’s the reason for this sudden poor performance by NYCFC? 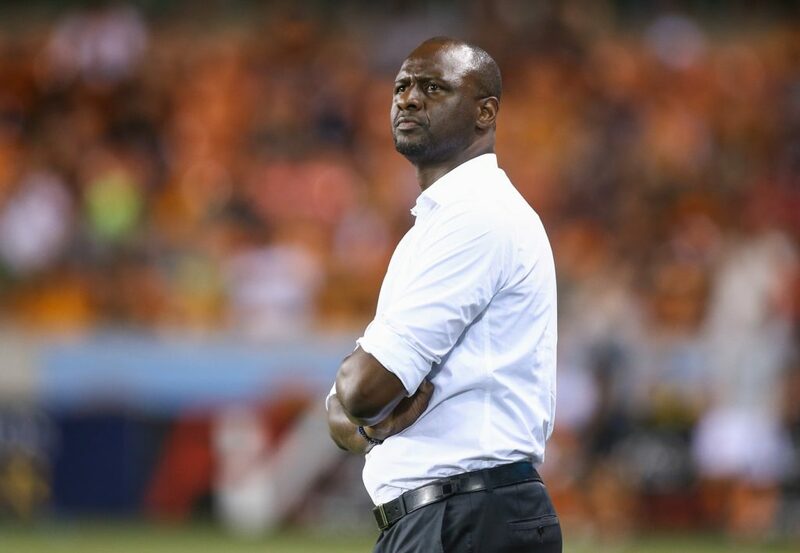 Does it have anything to do with Patrick Vieira apparatenyl leaving for Nice? What’s the lineup going to look like now with Rodney Wallace, Ronald Matarrita, Jo Inge Berget and Yangel Herrera not being part of the squad for a couple of weeks and months. We talk this plus the Orlando City SC match coming up, US Open Cup draw against the New York Red Bulls, UEFA Champions League final and your awesome twitter questions!